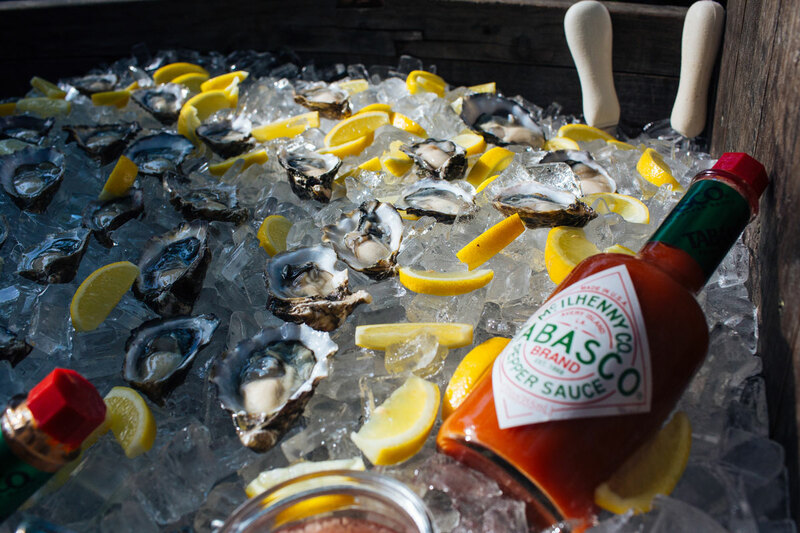 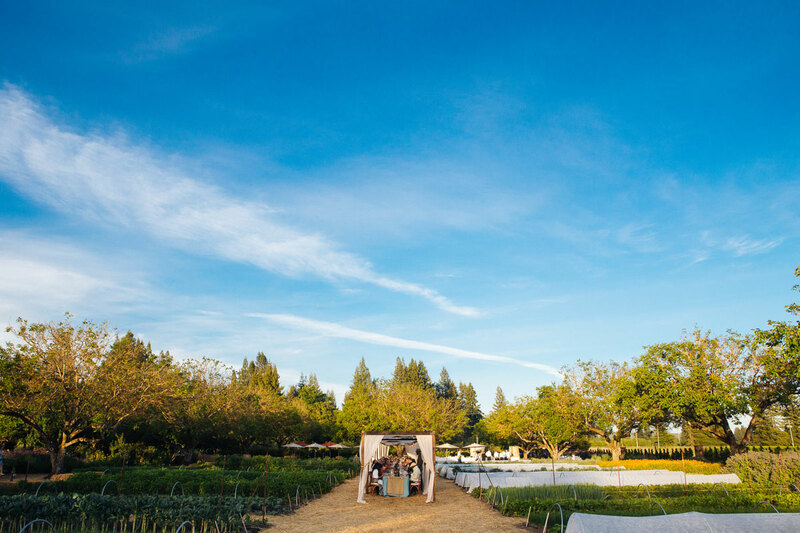 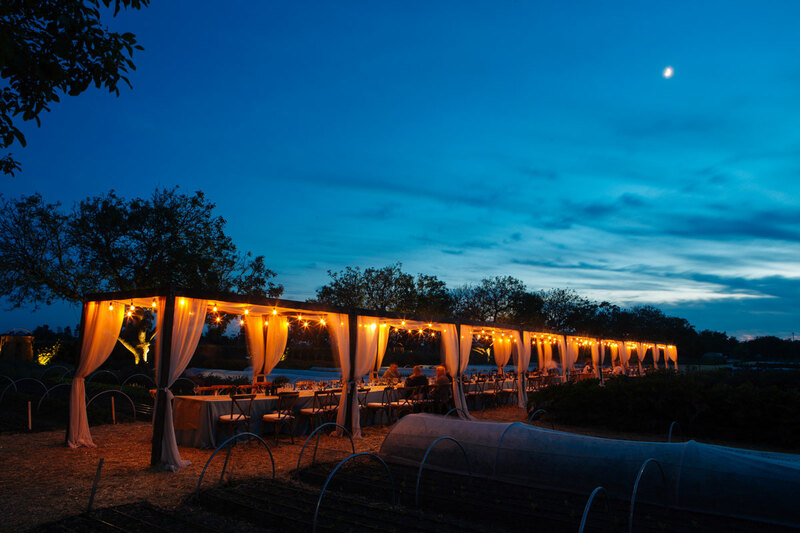 Join us for an open-air feast under the amphitheater of the Sonoma County night. 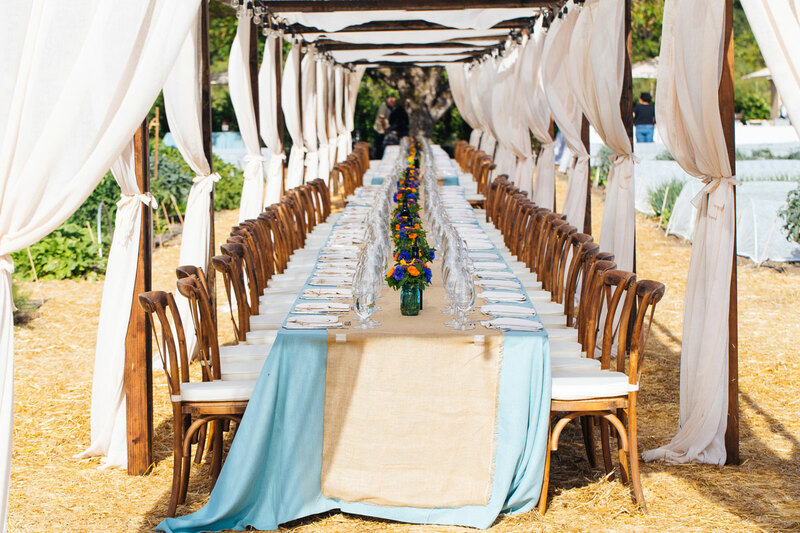 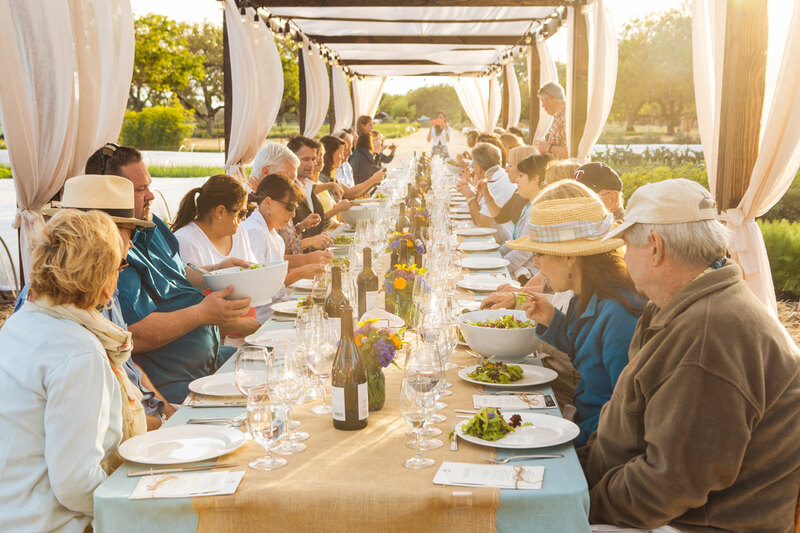 You’re invited to join us for an open-air feast in the stunning Kendall-Jackson Estate gardens around a shared table hosted by our wine experts, culinary staff and master gardener. 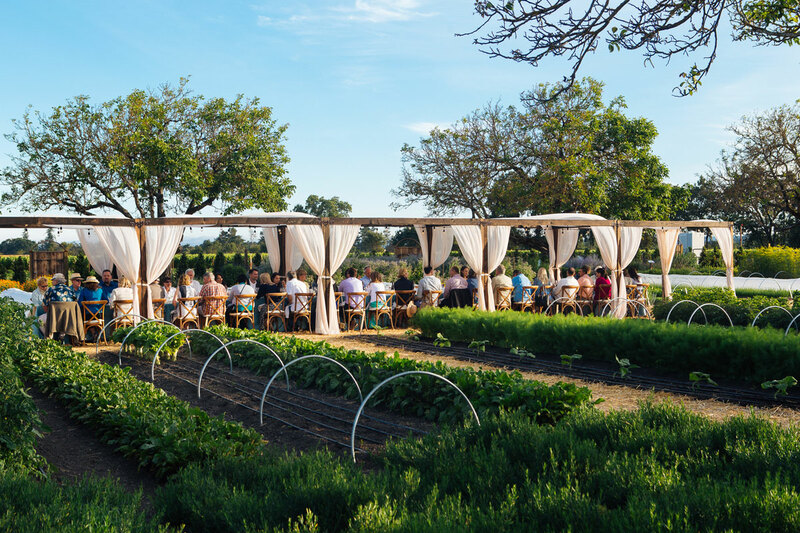 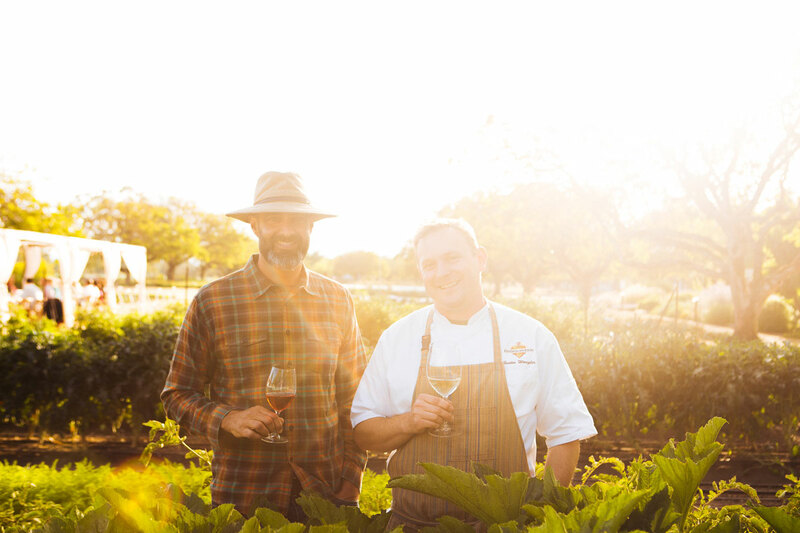 The family style dinner experience will be fueled by the day’s harvest from our culinary gardens and the bounty of Sonoma County purveyors, paired with Kendall-Jackson estate wines. 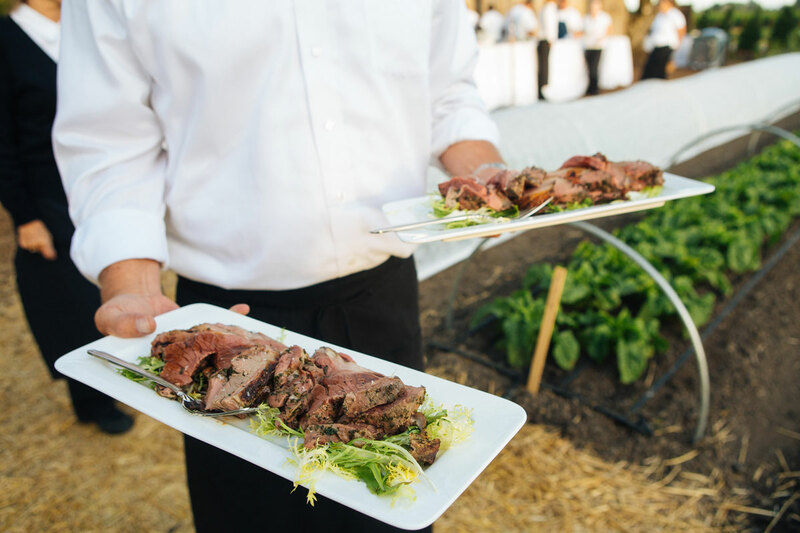 Reserve early for these sold-out dinners. 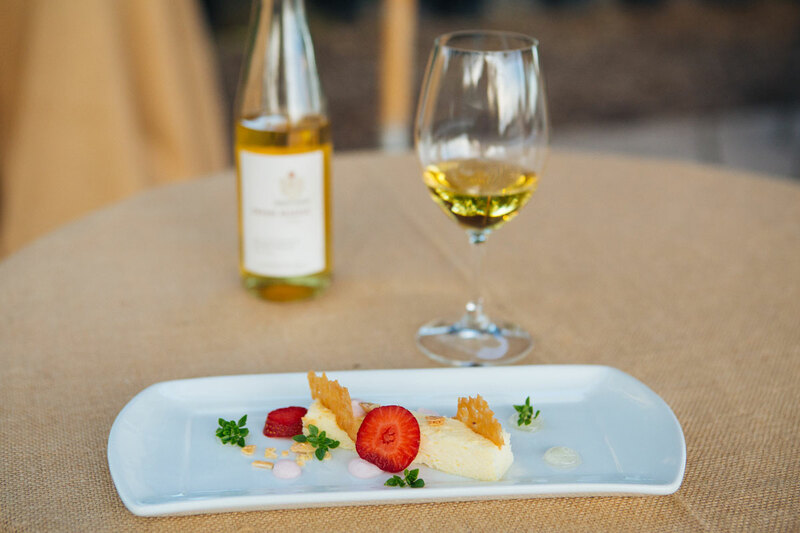 Price includes appetizer reception, family-style dinner and Kendall-Jackson reserve and estate wines. 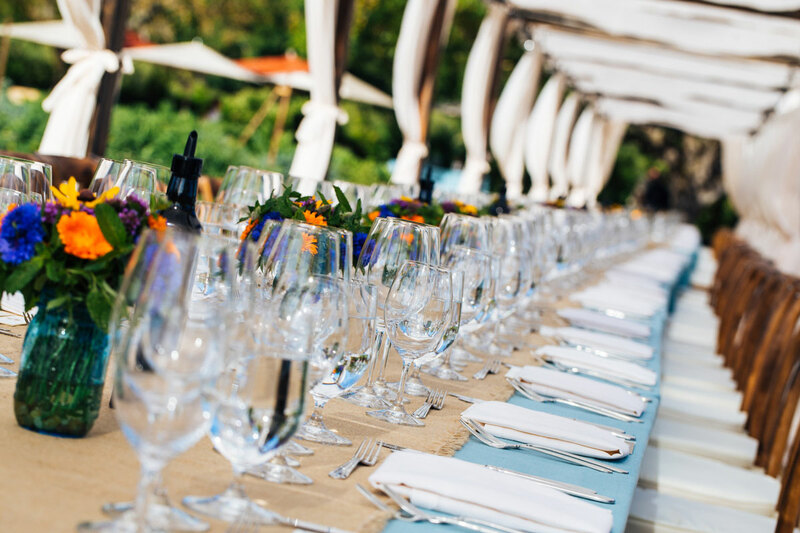 For more information or reservations, call 800-769-3649.